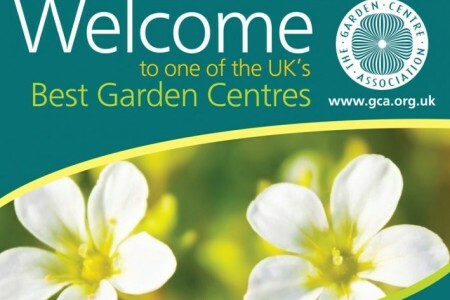 We are thrilled to announce that we have been ranked in the Top 10 Garden Centres in the UK and awarded a ‘Garden Centre of Excellence’ award by the Garden Centre Association (GCA). It was a pleasure to see that our commitment to offer high retailing standards to our customers was ranked amongst the top in the country and would like to thank all our customers for their valued support and feedback which allows us to make continual improvements to our customer service and product selection. Previous Post: Fantastic Festive Fundraising! Next Post: An exciting new addition to our Celebration Garden!